With our first report for the calendar year 2019, we examine the crucial issue at the moment: drought supply meets subdued demand. 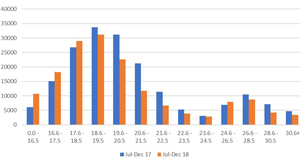 How has the wool market started in 2019? Hear from AWI trade consultant Scott Carmody and AWI graduate Ben Madgwick. 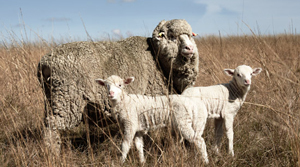 The world’s biggest sheep experiment now has its own newsletter outlining the aims, the benefits and how to be involved with the Merino Lifetime Productivity project across the five sites around Australia. 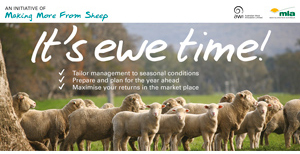 From late February to early April, It’s Ewe Time Forums are being held across Vic, NSW and SA in Birchip, Deni, Benalla, Jamestown, Karoonda, Naracoorte and Armidale. A joint tri-annual wool and sheepmeat survey. Participating in this survey provides forward-looking information for the industry to better manage the supply chain and meet producer and customer expectations. 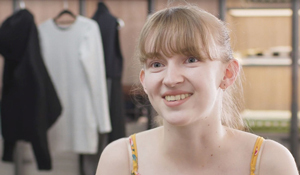 Hear from recent Wool4School winners - 2017 Year 12 winner Chanelle Davenport and 2018 Year 11 winner Cindy Kieu - and find out what they learned and love about Merino wool after participating in the student design competition. 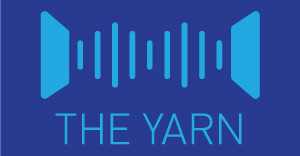 It’s the middle of summer here in Australia but look at what this US company is doing with wool and sports in the middle of the freezing cold North American winter.